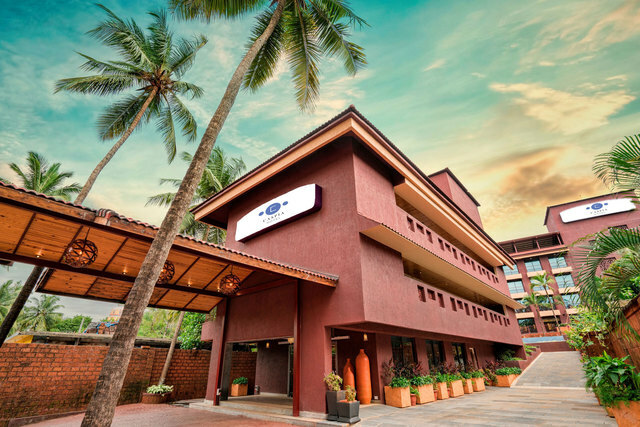 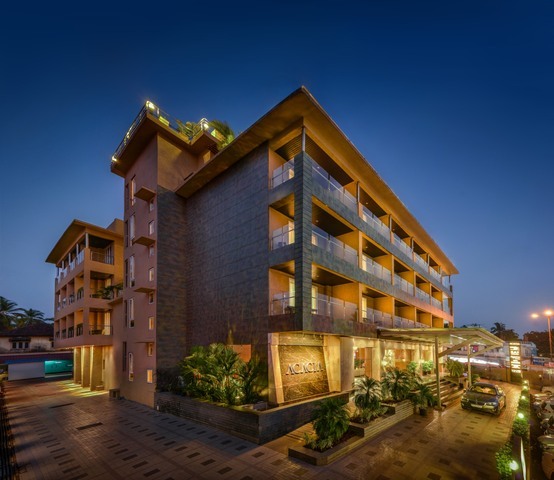 For travellers planning a trip to Goa, one of the best places to stay in is Hotel Mira in Calangute. 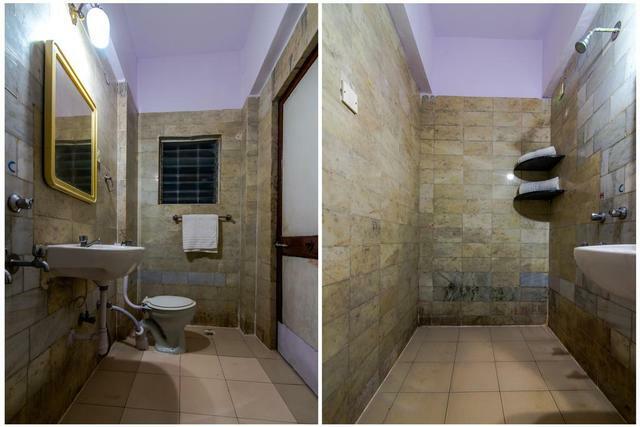 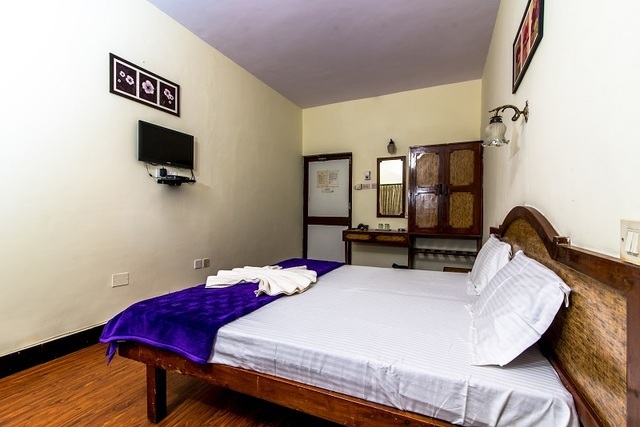 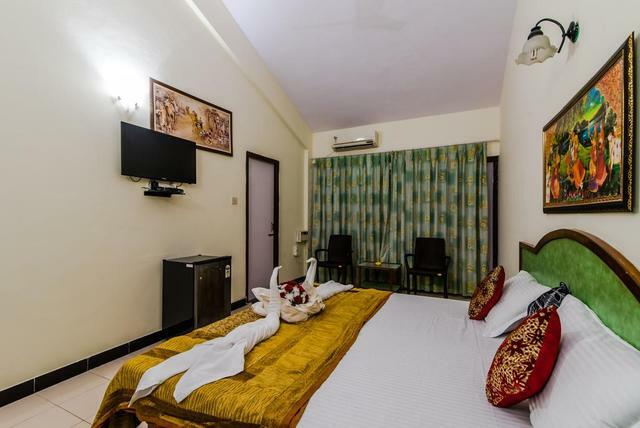 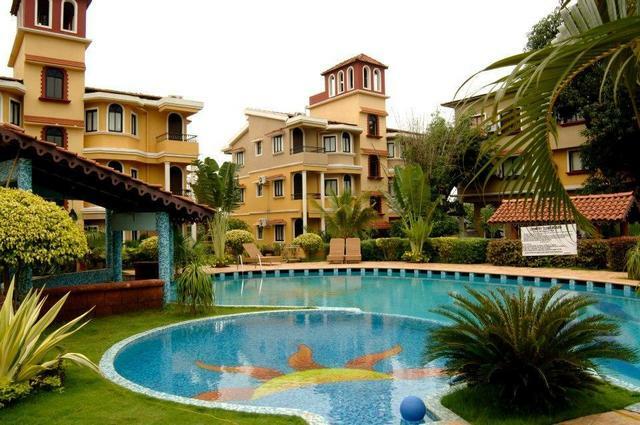 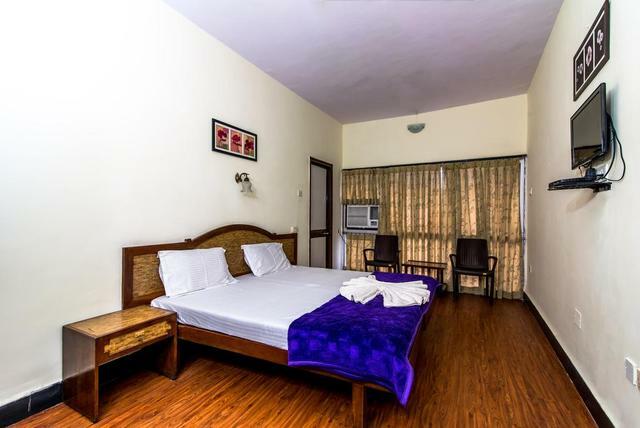 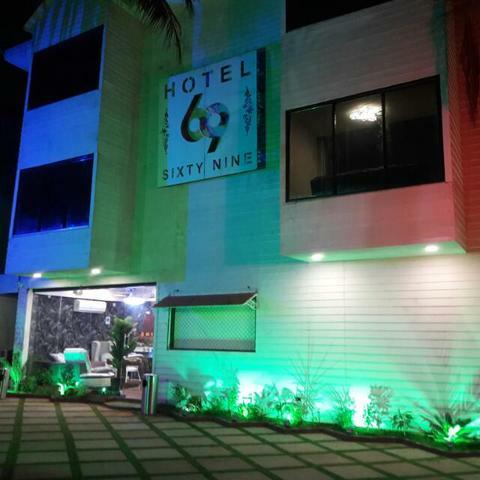 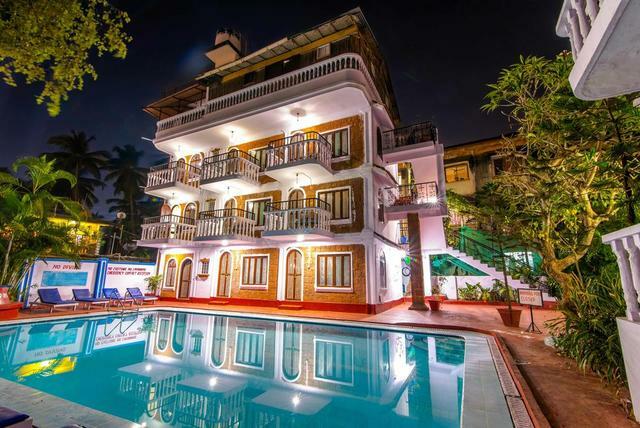 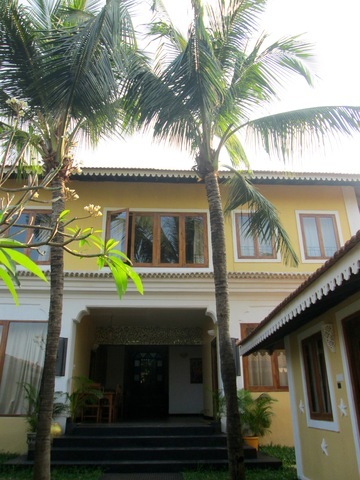 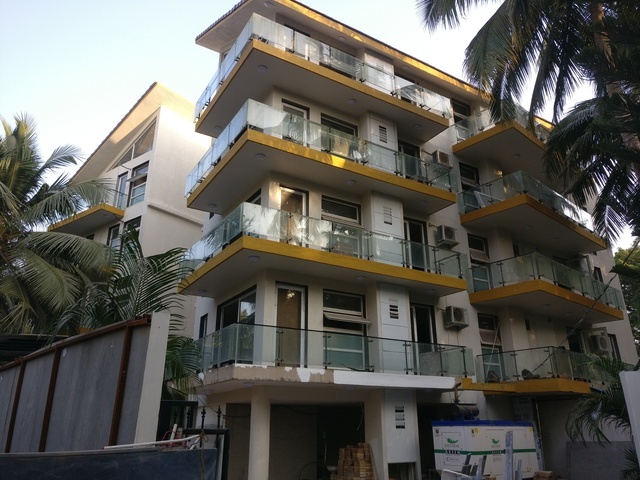 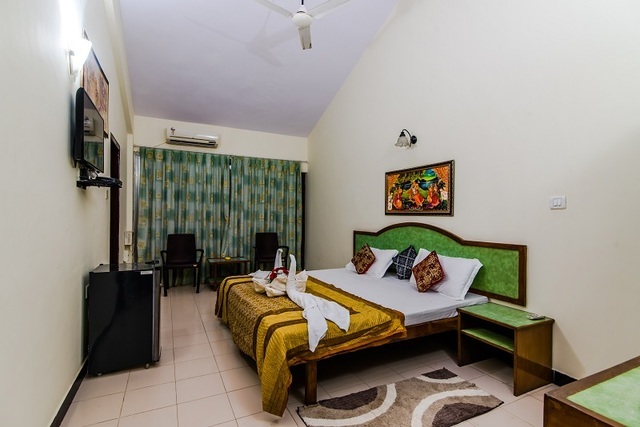 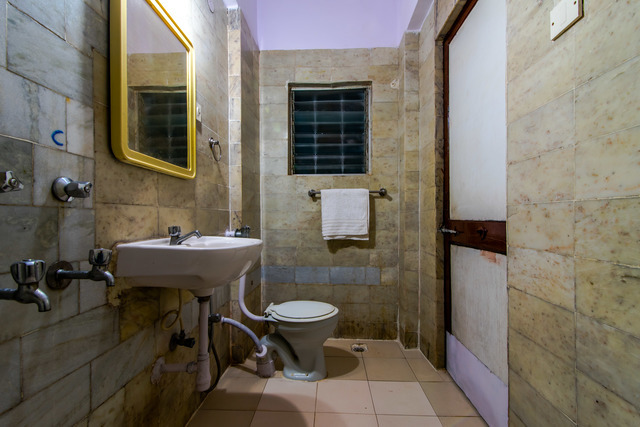 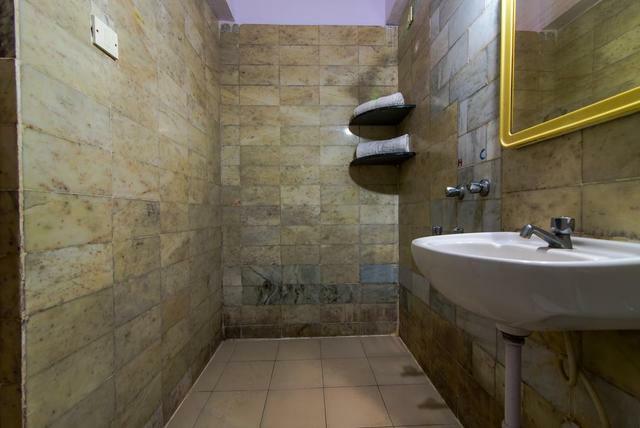 It is a 3-star luxury hotel in Goa which offers incredible facilities for a comfortable stay. 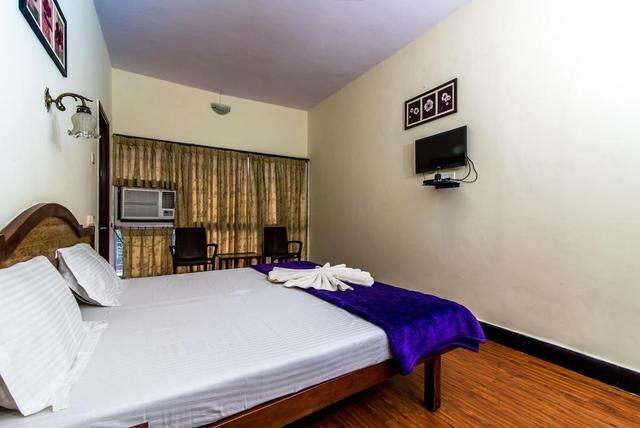 The rooms have AC, TV, room service, comfy bed, hot water. 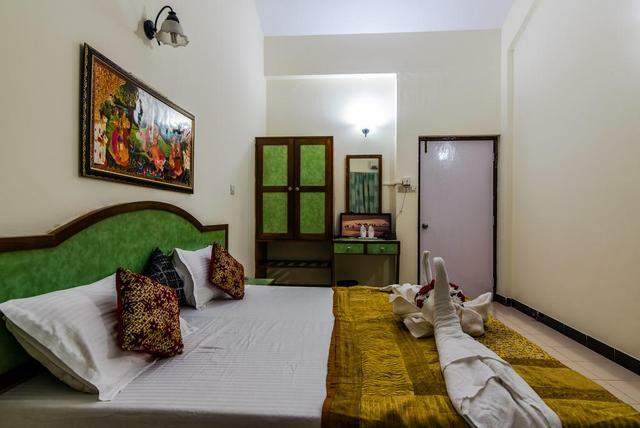 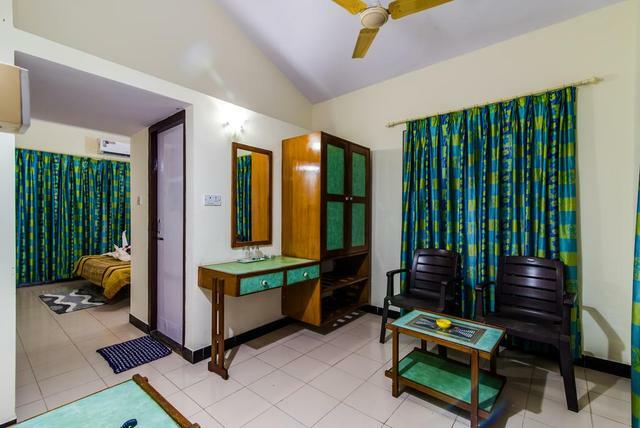 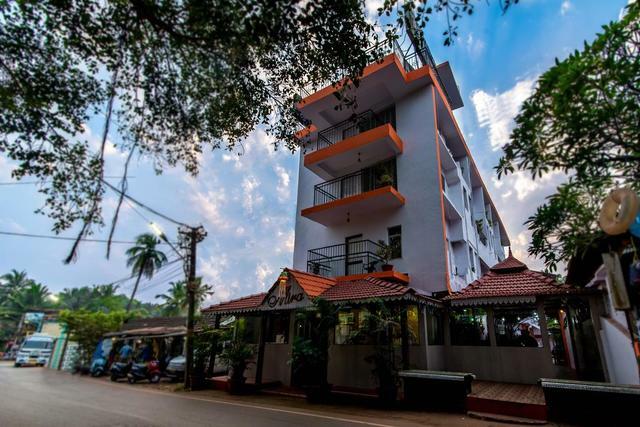 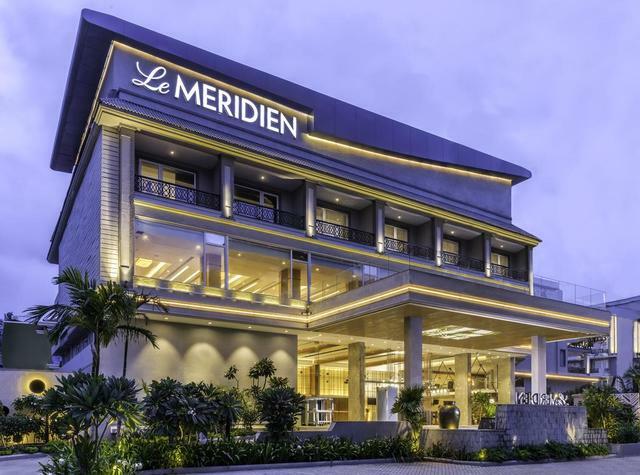 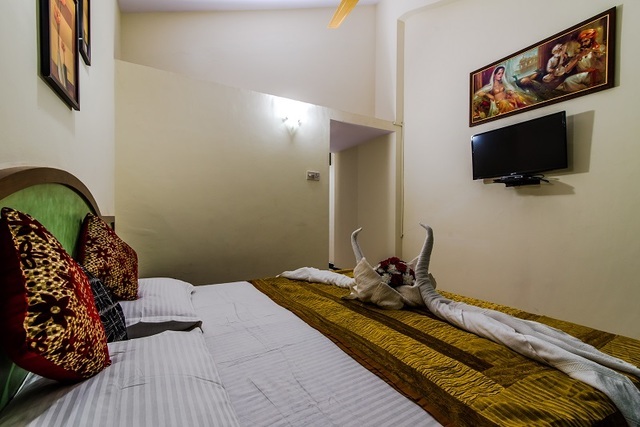 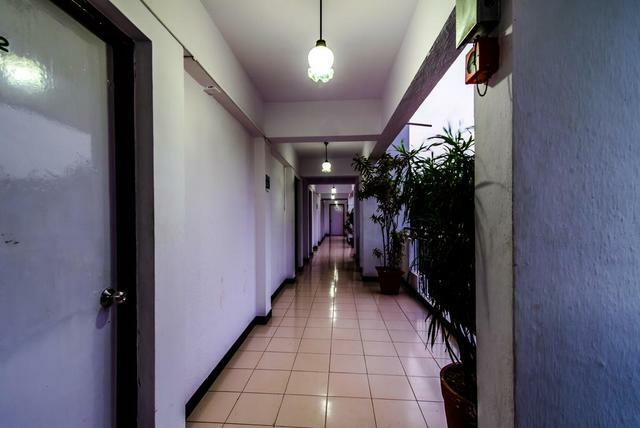 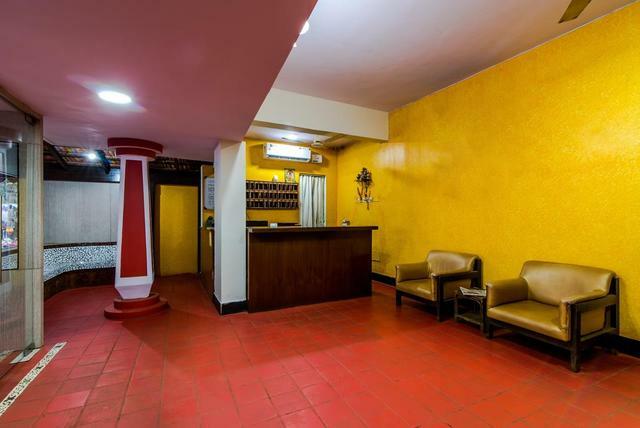 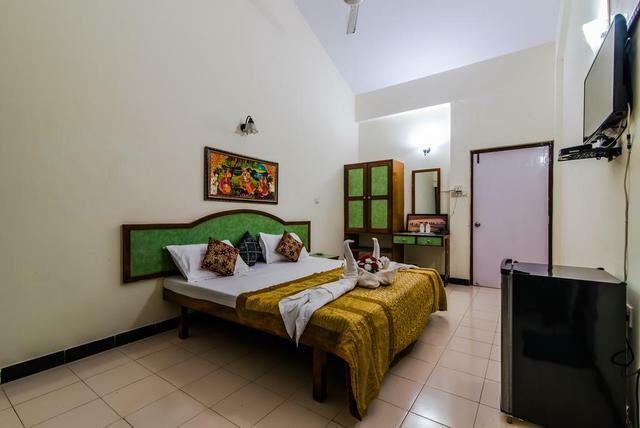 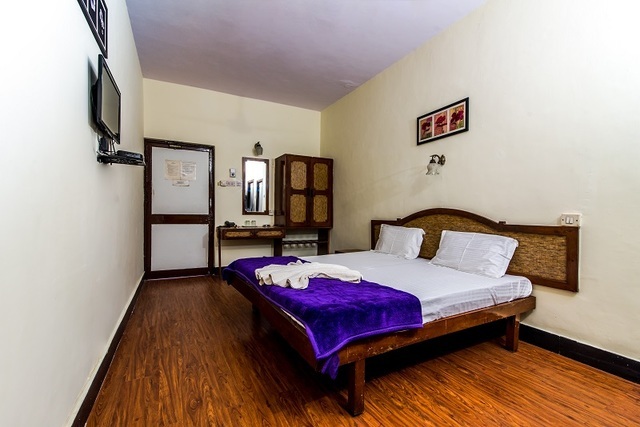 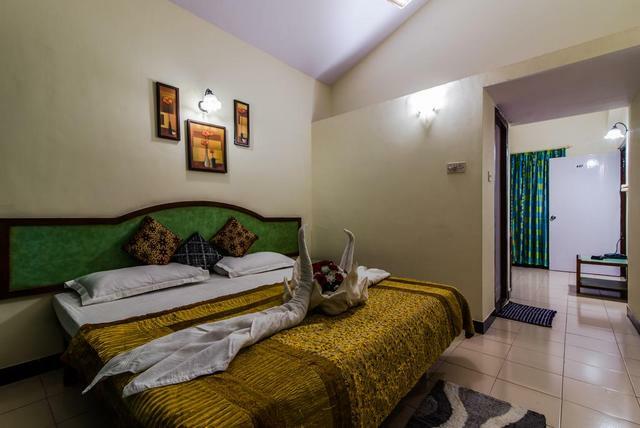 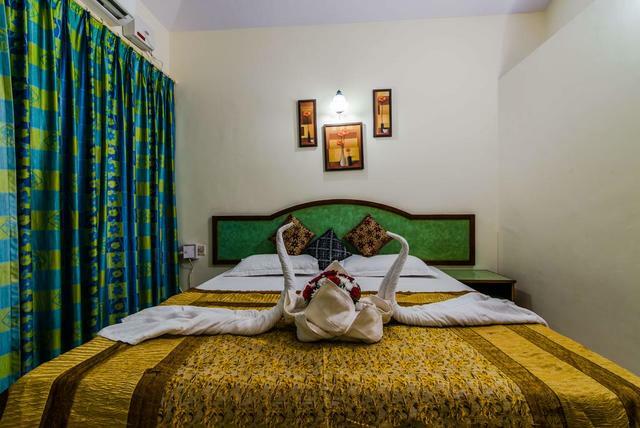 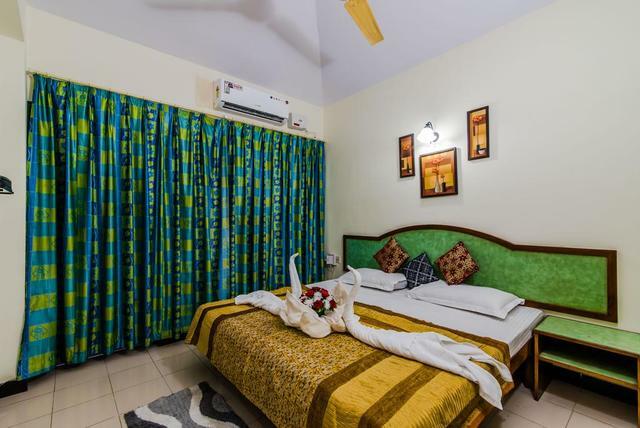 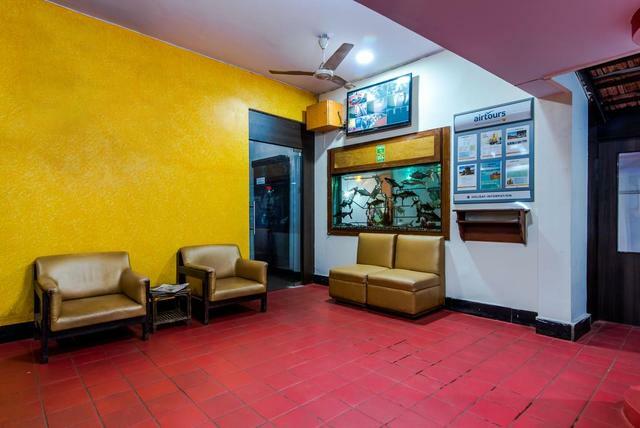 It has a convenience store located opposite the hotel, with a stock of ice creams, cold drinks, mineral water, postcards, and offers 24-hour call facilities. 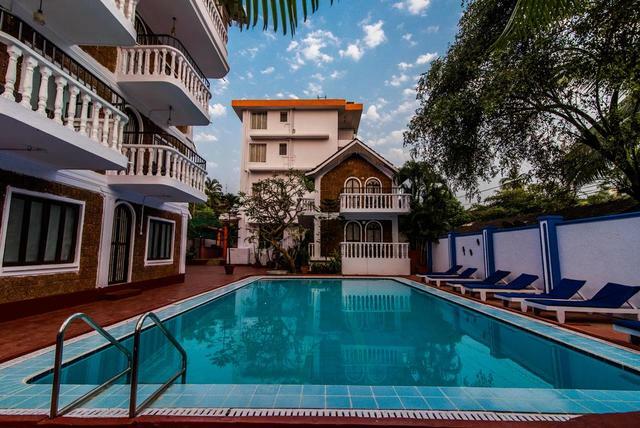 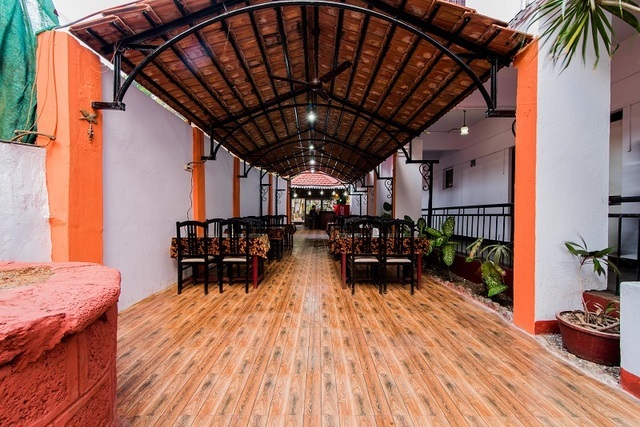 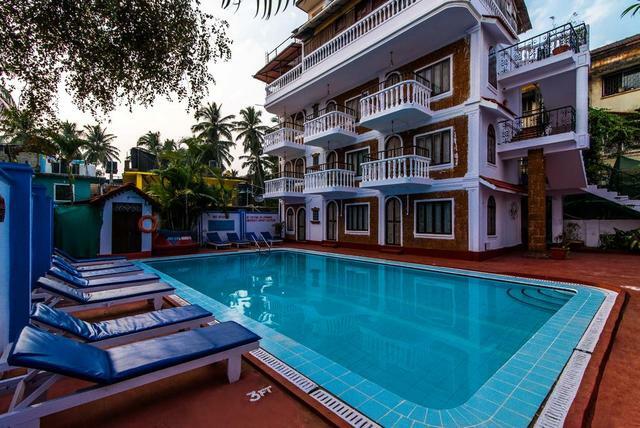 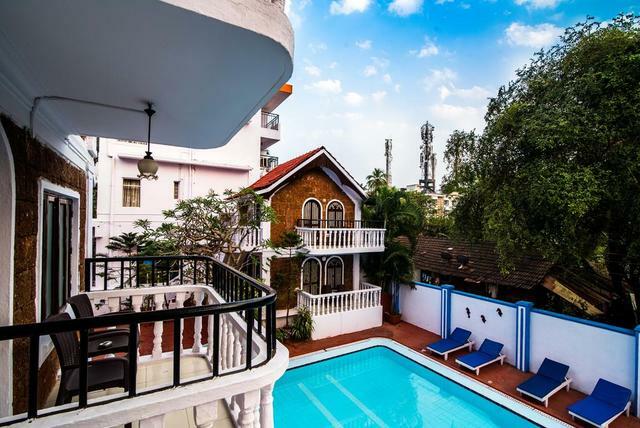 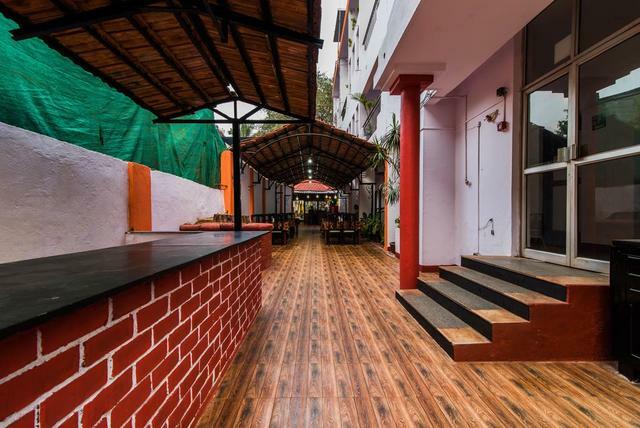 When you are not hanging out at the swimming pool of Hotel Mira, enjoy a delicious meal at their restaurant, with Indian, Italian, and Chinese delicacies, besides Goan food, amidst a beautiful ambience. 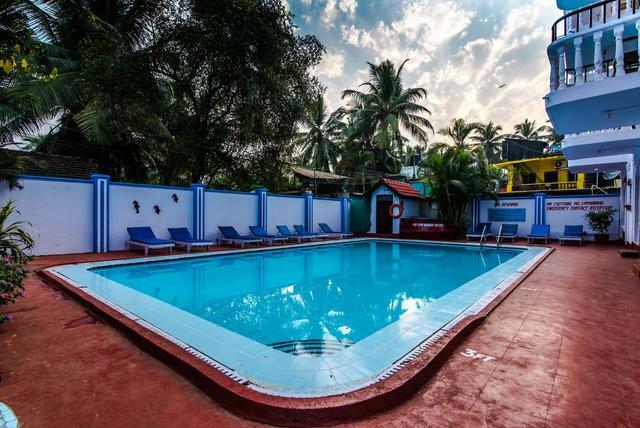 The Goa airport is about 38 km from the property whereas the nearest railway station is Thivim at a distance of about 19 km. 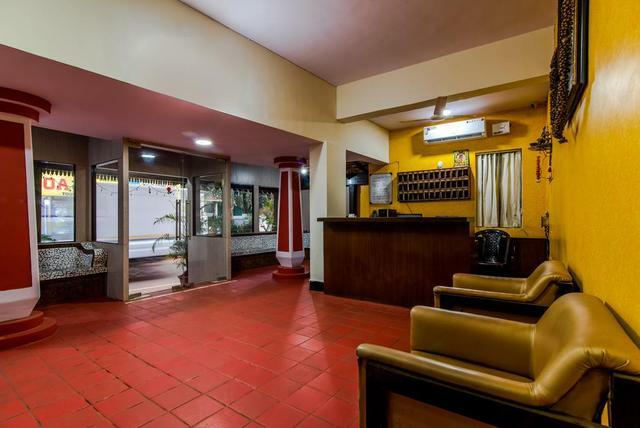 The nearest main bus stand is the Mapusa about 8.2 km away from the property. 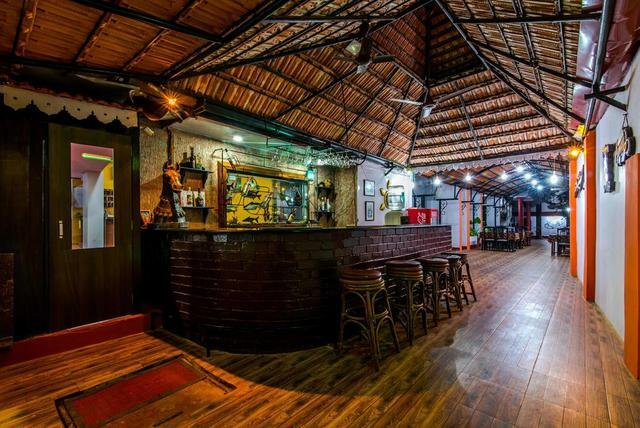 There is an endless list of opportunities for things to do in Goa. 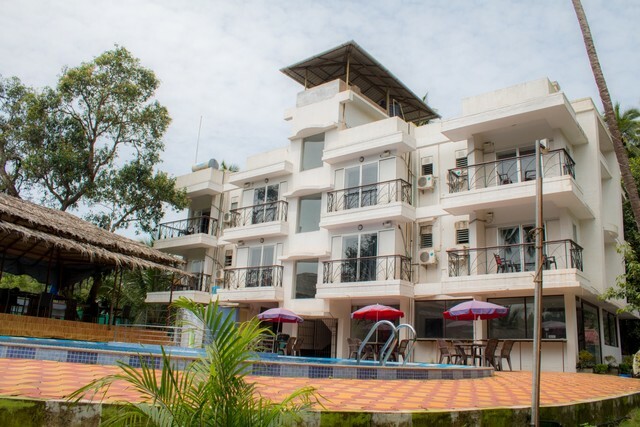 Get an adrenaline rush with water sports on the golden sandy beaches or relax on the soft sands and let the waves caress your feet. 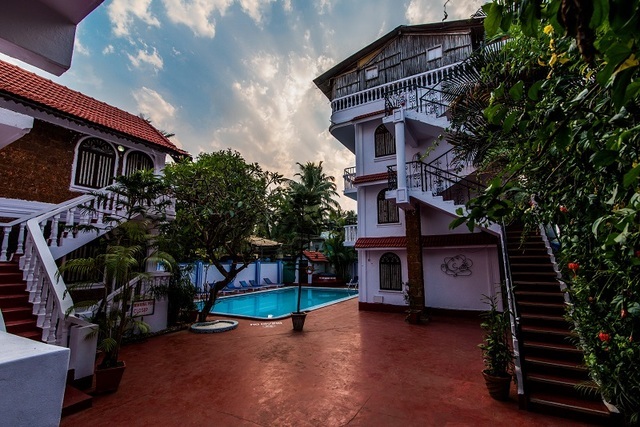 Go for a river cruise, plantation visit, bike riding through the scenic countryside, and relish some mouth-watering seafood at the choicest restaurants in Goa. 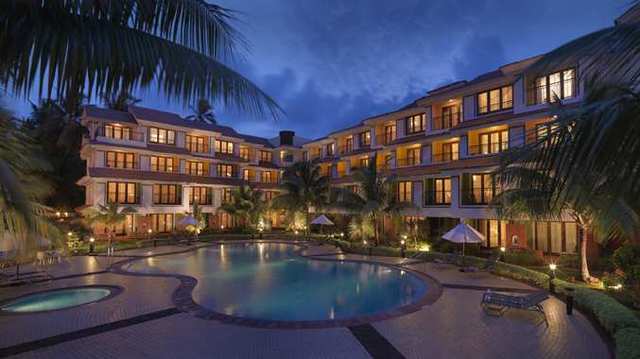 Try your luck at the casinos or indulge in some extreme sports like scuba diving and snorkelling. 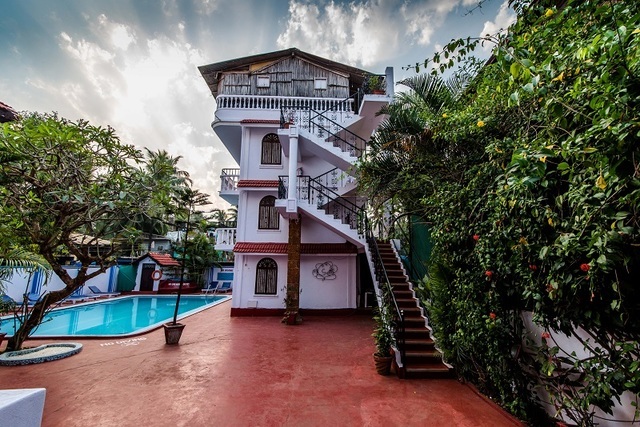 Some favourite places to visit in Goa are Basilica of Bom Jesus, Goa State Museum, Dudhsagar Falls, Shri Mangueshi Temple, Dona Paula View Point, and Aguada Fort. 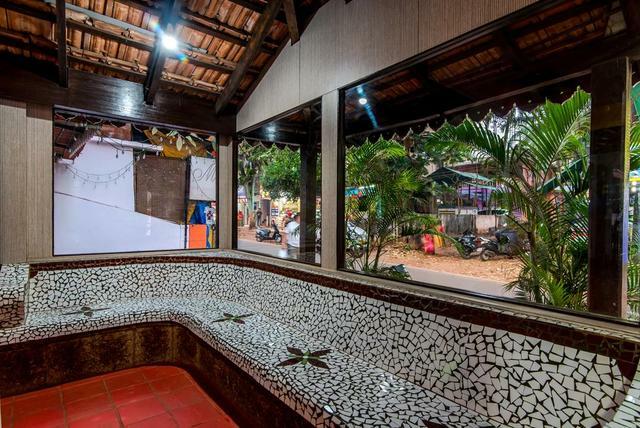 Pick up some souvenirs for your loved ones at the Flea Markets in Anjuna and Mapusa. 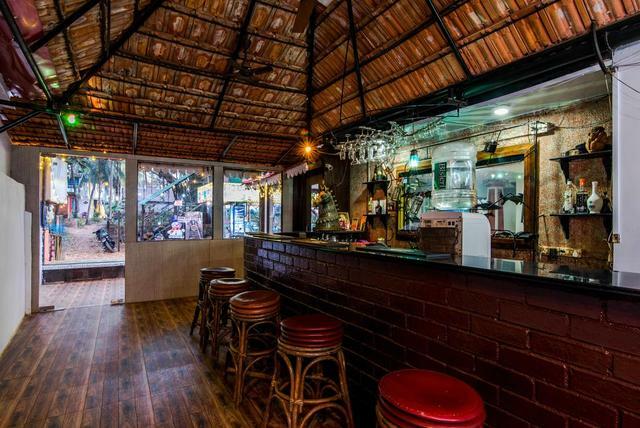 The Tibetan Market offers excellent bargains on curio, prayer flags, bells and chimes, jewellery and accessories. 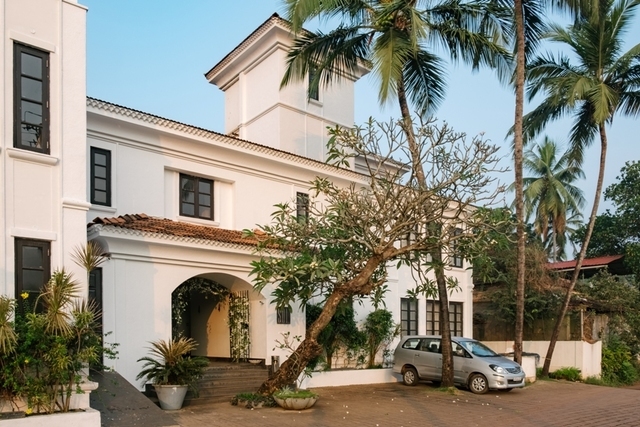 The best time to visit Goa is from November to March, December being the peak season.